The vocab. is hilarious: “Unseasonably severe ice conditions”… I suppose for some it is unimaginable that one would still find ice and polar bears at the North Pole given all of the propaganda they have absorbed. therefore the increase in trade in that region. Not as reaction to global warming and decreasing ice as Griff claimed(when there is global warming and decrease in arctic ice new ice breakers&ice breaking tankers are as much needed there as in jamaica) but as result of those deals. The eventual disillusionment will be very difficult for the hard-core AGW apologists. They’ll be fine. They are selfless, learned, healthy, muscular and enthusiastic. Such little Arctic setbacks will only motivate them to work harder and liberate science from its bourgeois yoke. The following is a talk given in the Keynote Plenary of the Nov. 13-14, 2010, National Conference on Socialism sponsored by the Party for Socialism and Liberation. The Soviet Union went out of existence 19 years ago next month. 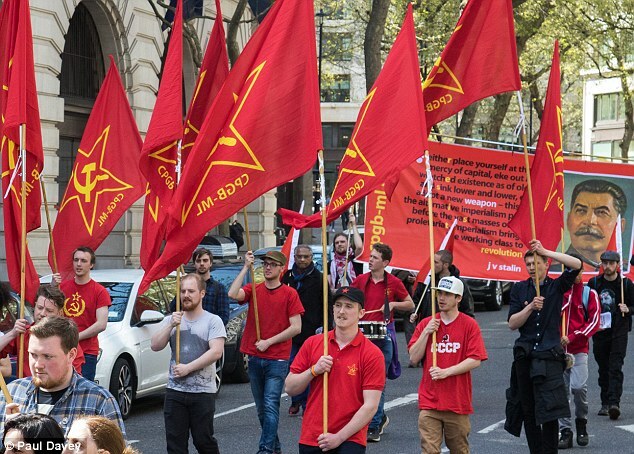 Some progressive people argue that given the fact that nearly two decades have passed, the issue of the Union of Soviet Socialist Republics is now an irrelevancy. We think otherwise. For one thing, the capitalist class and its well-paid intellectuals and pundits continue to argue that the fall of the Soviet Union means that socialism and communism are impossible, that they might have been nice dreams at one time, but, they say, socialism turned out to be nightmare when it actually came into existence. What is most remarkable from an objective standpoint, is not that the Soviet Union fell in 1991, but that it survived through the unimaginable challenges it faced. We should also remember that it took the bourgeoisie, the capitalist class, five centuries from their rise as a class until capitalism became the dominant world system. The Soviet Union should be studied for its incredible achievements as well as its problems and contradictions. It was a first attempt. By its existence for more than seven decades it proved once and for all that the working class can take power and reorganize society on a socialist basis. The stuff you post is amazing and informative. Keep it up. You do know that “the truth” is not determined by your subjective feelings but can only be found through revolutionary practice? 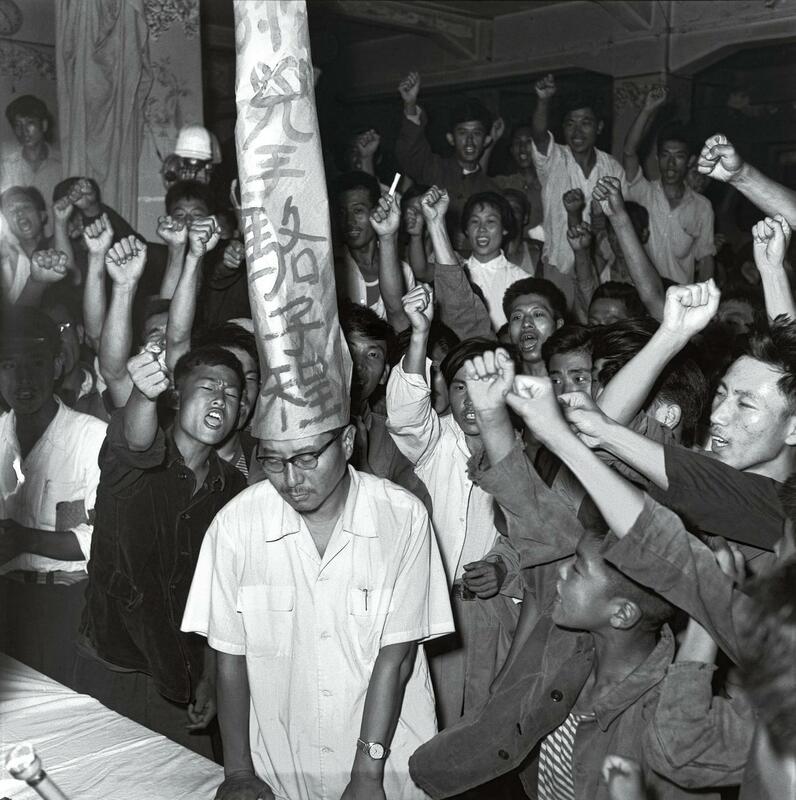 And no revolutionary practice is more revolutionary than a good old struggle session. How sure are you that the Arctic is not ice-free? 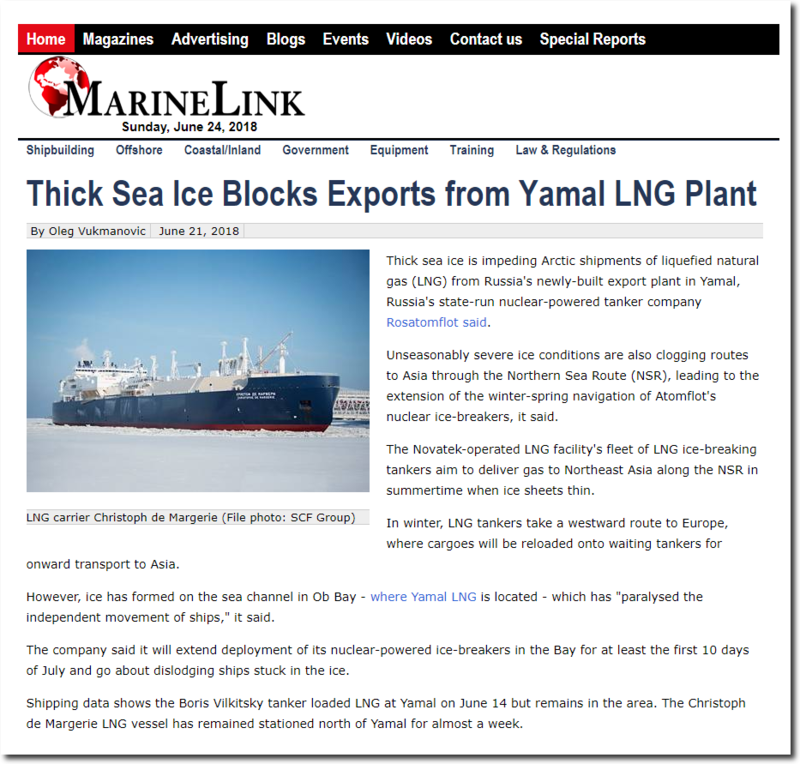 The new tankers were only economic/feasible due to the diminishing ice. Which does make this local jam up ironic. Can these tankers break through more ice than the sailing ships in the 19th century that were only 150 kilometers short of navigating the whole of the NWP? But the ice expert Grif said no ice or only thin, rotten ice. How can this be!! 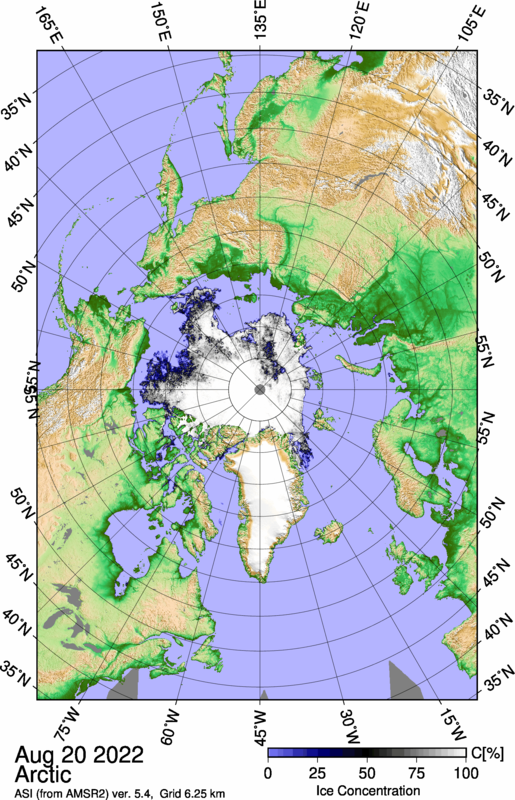 How can it be that the Arctic is yet to be ice-free? It is 2018. We were warned. We were assured the Arctic would be ice free some many long years ago. And and ice-free Arctic means ominous Tipping Points. Yet the Arctic still has ice. How is this even possible? Something seems to have gone wrong, horribly wrong with Klimate Pscience. And we were assured, by the wise and wonderful Klimate Kaos Klowns that this Mann-Made CO2 would melt the ice; raise the sea-levels; Destroy The Earth. Remember those Tipping Points? Hmm. Not much is actually happening. So why the windmills and solar panels? And where are my Tipping Points? The general NSR is not open as yet. Should be noted that these tankers are capable of smashing through ice 2.1m thick, bow first, and 2.5m thick stern first.